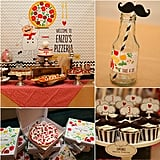 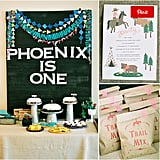 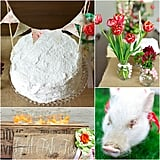 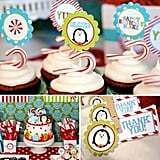 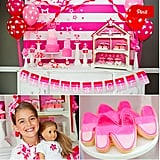 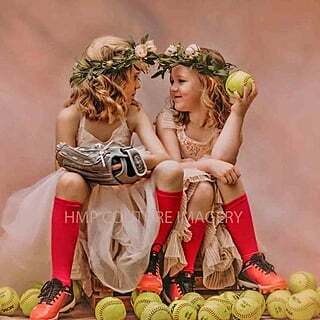 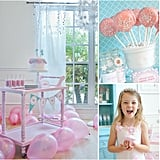 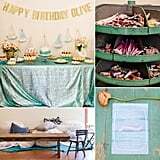 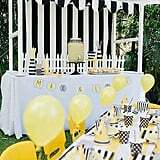 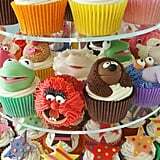 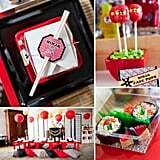 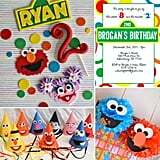 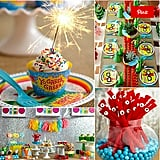 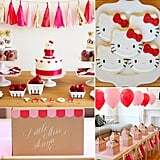 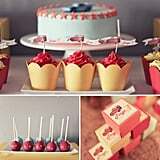 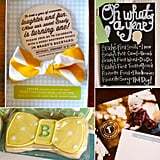 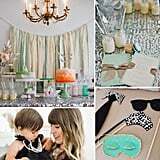 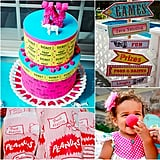 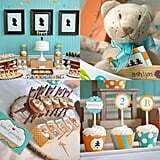 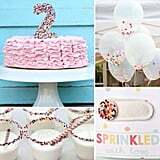 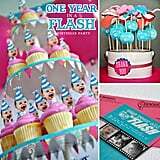 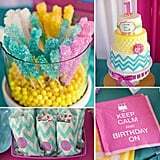 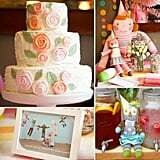 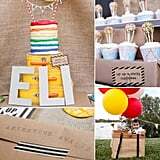 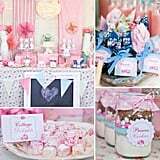 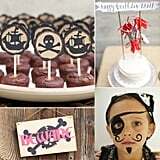 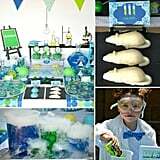 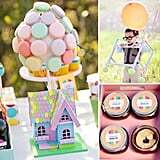 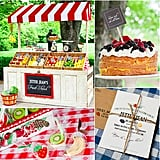 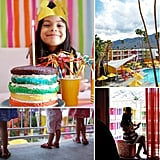 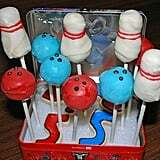 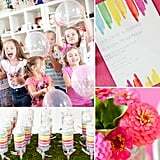 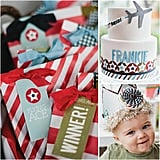 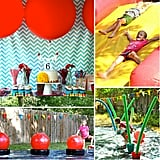 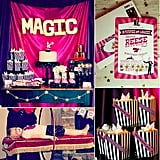 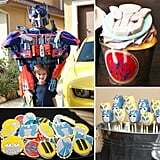 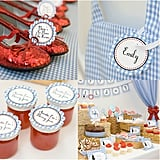 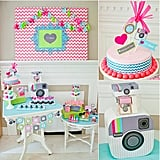 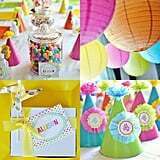 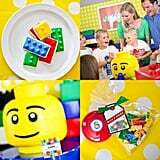 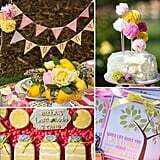 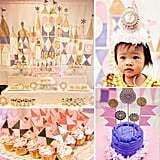 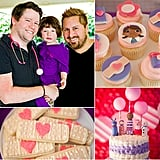 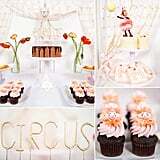 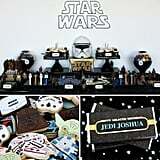 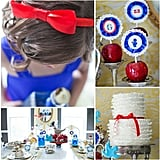 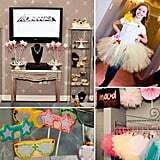 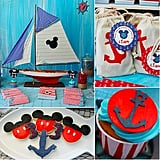 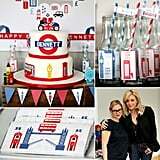 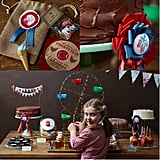 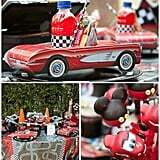 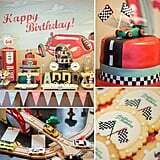 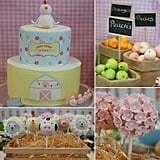 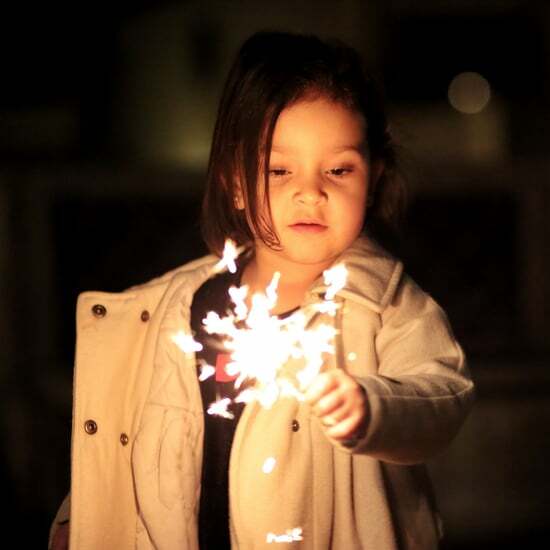 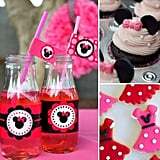 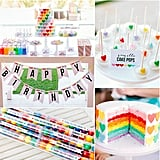 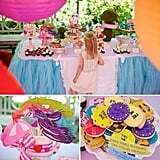 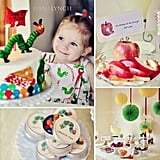 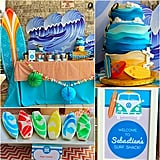 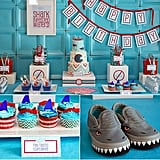 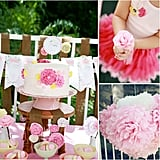 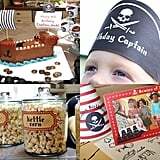 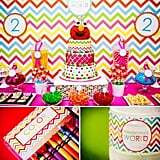 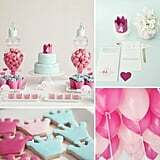 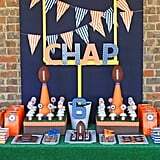 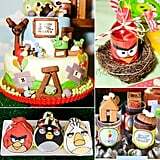 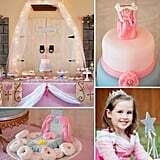 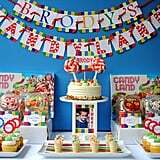 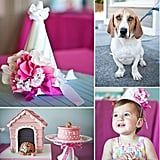 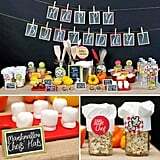 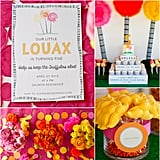 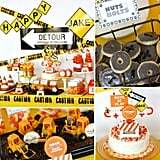 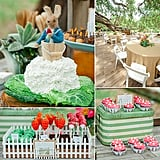 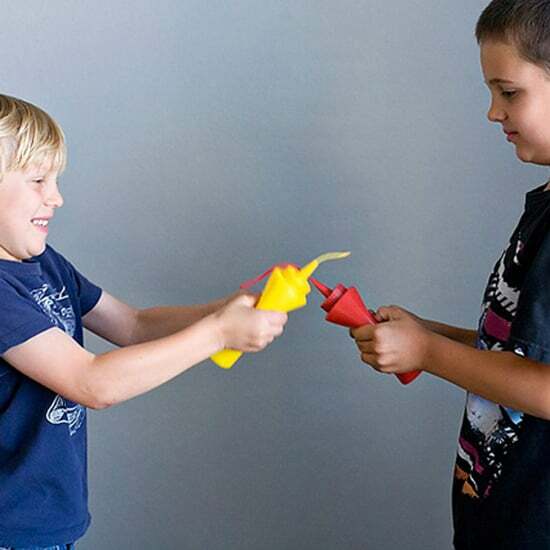 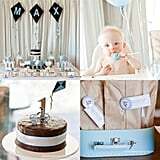 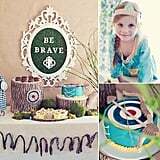 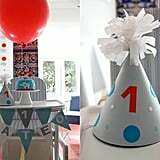 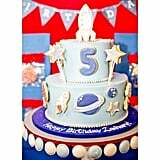 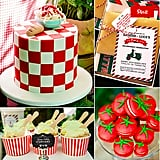 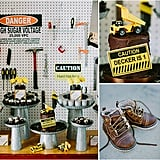 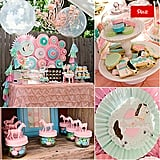 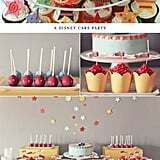 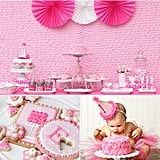 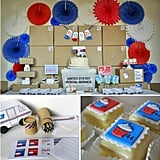 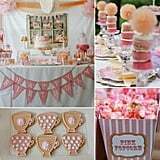 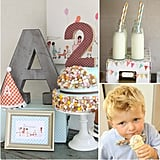 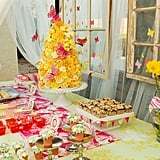 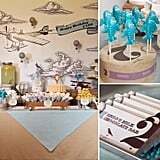 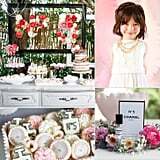 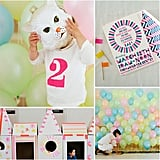 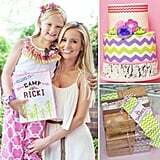 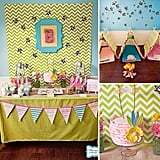 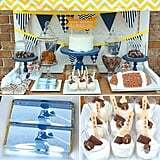 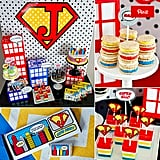 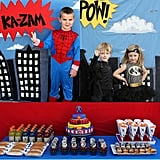 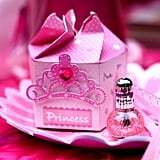 We see a lot of adventurous birthday party themes for little boys, but who says girls can't also get in on the action? 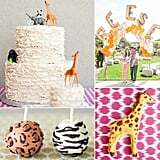 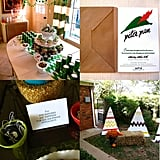 For little Reese's first birthday bash, her parents decided a safari theme was the only way to go. 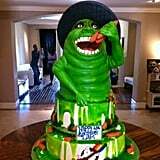 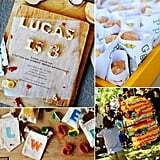 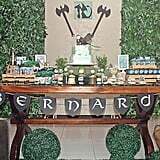 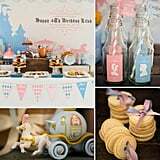 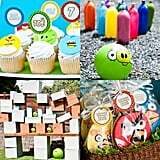 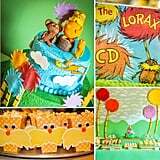 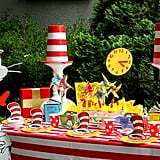 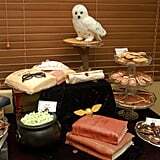 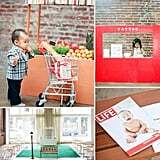 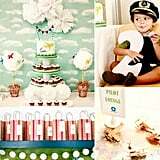 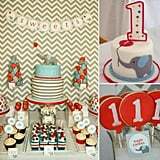 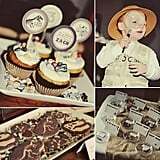 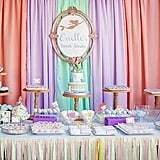 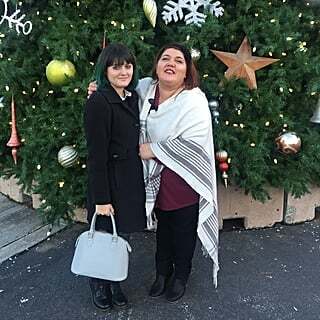 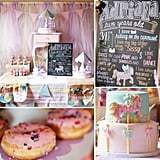 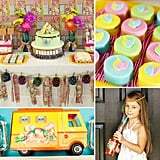 "Reese loves animals," says Kelly McLeskey-Dolata of A Little Savvy Event, the party planners hired to execute the kiddie event. 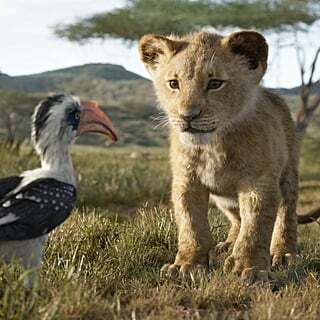 "The greatest activity of the day had to be the live safari animals. 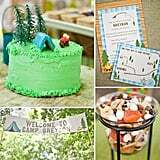 Reese loved seeing the snakes and baby alligators, and it added an unexpected and lively aspect to the day." 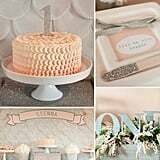 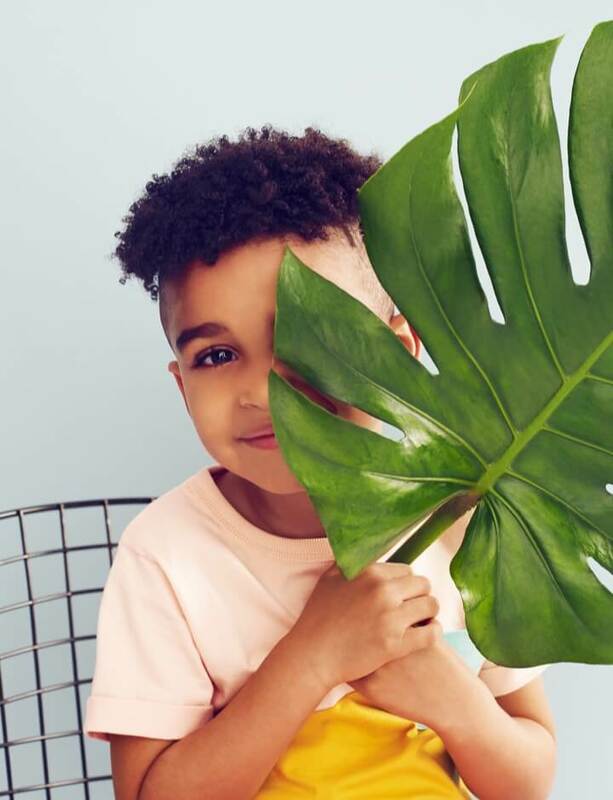 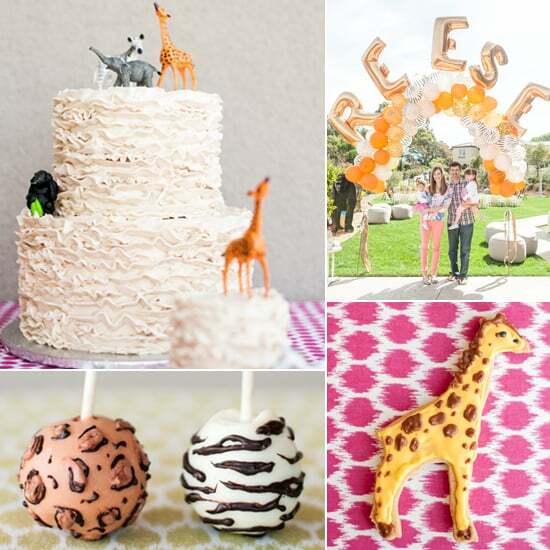 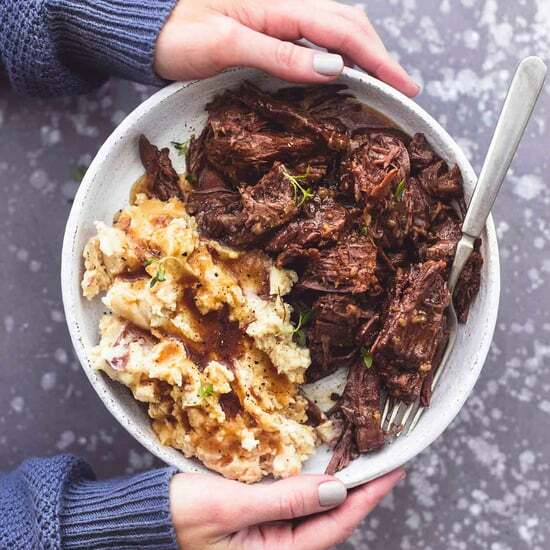 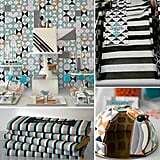 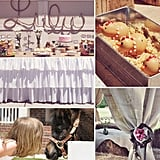 Click here to see all the sweet safari details!